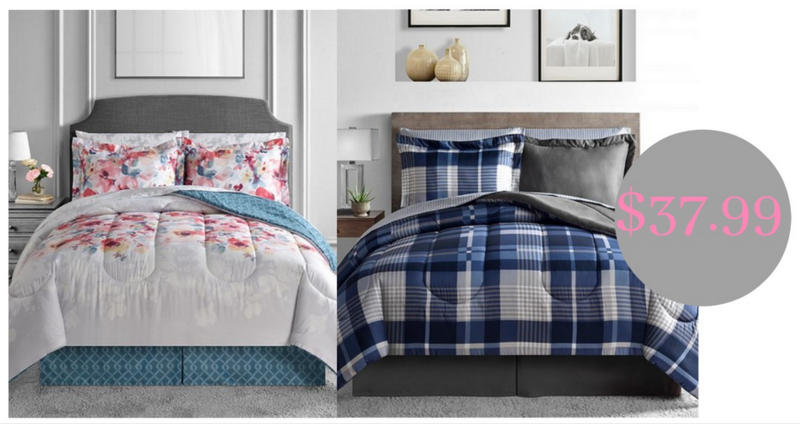 Spruce up a bedroom with a 8-piece comforter sets starting at $37.99 at Macy’s. Choose from multiple reversible styles in all sizes, twin to California king. These could be great for a college student too! Go ahead and grab them while available. Offer valid through 7/15. Free Shipping on $49 or more.